Democrats and Republicans will soon present dueling proposals on how to close a $59 billion backlog of state roadway repairs. The proposals come from a special joint session of the California Legislature convened earlier this month. At the heart of the problem is two fold: rising construction costs and the diminishing revenue from the gas tax as cars have become more fuel efficient or gas-free. The rate hasn't been raised from 48.6 cents per gallon since the early 1990s. To pay for the needed repairs, Democrats are presenting several bills that would increase revenue by raising gas taxes and registration fees and charging an additional flat fee for electric vehicles - or charging a flat road use fee to all drivers. "It's a kind of spread the pain kind of approach," said Senator Jim Beall, who introduced one of the bills. Republicans oppose any fees or tax increases. 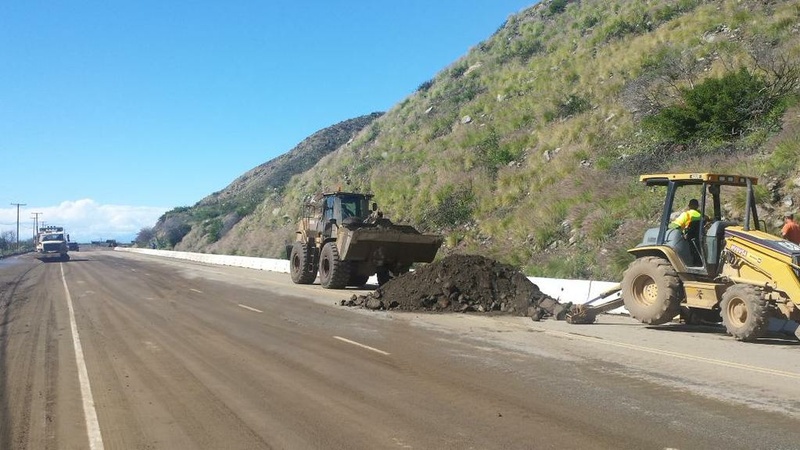 "We do have an all time high general fund revenue and we should be taking care of our roads with taxpayers existing contributions," said Assemblyman David Hadley from the South Bay. He supports a plan to pay for road fixes by diverting money from the state's controversial high speed rail project and other projects - and using revenues from the new Cap and Trade market intended to fund projects that will reduce greenhouse gases. One thing both sides agree on: the gas tax in its current form is broken. The state has commissioned a pilot program to test the so-called road use fee that would charge people by the mile instead of by the gallon. The California pilot has yet to get to fully underway so it will likely be several years before the legislature considers making the switch. Critics have pointed out this approach might require the government to track our cars, which raises privacy concerns. But California isn't the only state looking at revamping how to charge drivers for road repairs. Oregon has just launched a 5,000 car pilot program and 24 other states are looking into their own.